All things Photography! Special requests welcome. If your family portrait is more than two years old, let's schedule a session. Family portraits do not have to be stiff and formal, in fact, I prefer they’re not. Imagine a picture that captures your family as they are. Real People living life together. Life is not all suits and smiles. When you book a family portrait with me, I will observe your family while I ask some leading questions. My goal is to capture the essence of your family. If you prefer the traditional family portrait, no problem, we’ll do a series in different environments, indoors and out. I also have backdrops for the very traditional. Whichever direction you choose, I promise you’ll be happy. Who doesn’t love posing in their hard earned, long deserved cap and gown? Whether graduating high school, or college, it’s a critical portrait celebrating your accomplishments. After sharing it with your family and friends, put a copy in an album or a scrapbook and forget about it for a few years. I promise that your future self will thank you. Of course, we also do your yearbook photo, and a series of you being you. All executives need one. I promise this will be fast and easy. Come to my studio, and we’ll do a series of images you’ll be proud of. The chosen image will be lightly retouched before delivering, so no need to wait for that blemish to go away. I’ll size it according to your current needs, and keep a high-resolution file on hand for future needs. In the three hours, we spend together; I'll capture your personality, (and any other character you want to portray). I like to use a variety of backdrops, including studio curtains, nature, and textures. You will have online access to the raw shoot later that same day. Your ten final selects will be retouched and processed with notes provided by you. I am more than happy to offer my art direction but want all retouching comments cleared by you. Enjoy unrestricted use of these images. Your wardrobe, hair, and makeup should be ready for the camera. Final files will be delivered within one week of your selects. This is a digital service; however, I also offer a professional printing package for an additional fee. I’m not just talking cats and dogs here. I’ll book any pet that holds a special place in your heart. From fish to elephants. As long as my life isn’t in danger, I’ll reserve it. Naturally, I’ll travel to you, and would request a quick description of the animal's temperament at the time of booking. One shot sized for whichever platforms you request at time of the shoot. I will size as many as asked. These are for Social Media digital use only. If you want a series of profile pics showing off your best assets, we can do that too. Just please mention it at the time of booking your appointment. USA & UK are standard. Any other country I may need to research, so please give me some notice before stopping in. This is a one hour service, as these are shot with a professional camera and processed digitally. These are not Polaroid instant fuzzy prints. These are a fast series of pics of you and your friends. I have props for you to use or bring your own. Get silly, have fun. Pretend the man behind the camera isn’t there. Think of an updated version of the mall booths. This is a one hour service, as these are shot with a professional camera and processed digitally. Printed in 2x2 inch strips. I can even personalize them with names or event. Guaranteed quality. Guaranteed fun! Commission me for a one of a kind piece of art. For instance, love rocks? I'll spend 3 hours shooting rocks for you in exciting, creative ways. Select your favorite image, and I'll turn it into your very own original piece of art. If this sounds interesting, set up an appointment and let's discuss it over a cup of coffee. Be brave, be creative. I will shoot anything and guarantee you'll love it. My most challenging assignment was the fabric of a couch that now hangs in the psychiatrist's office who commissioned it. *Printing - from large format to photo album sized prints. 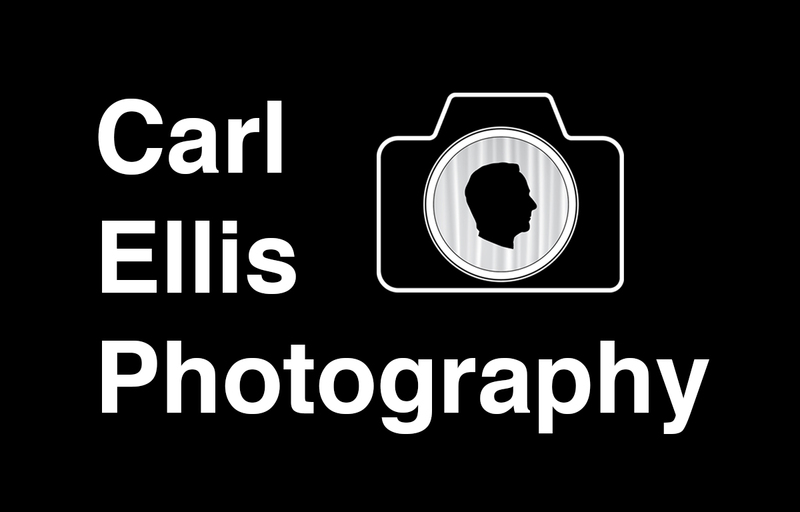 *Digital processing - let me process your snapshots. I guarantee they will be better than the local drugstore. *Custom made photo books. Bring me your prints or digital images of your favorite moments, family history, or special memories. We'll schedule a 30-minute consultation. I'll do all the editing, scanning, and layout design. Several price points offered. Stop in for details. *Special Orders - custom greeting cards, (your image, your text), prints on wood, individual requests. *Scans - documents and photographs. *Color Correction - your digital files color corrected for printing. *Photo Restoration - faded or damaged photos, scanned corrected and reprinted.